Will California Improve Bicycle Safety and Lanes For Bike-Share Program? GJEL » Archives » Will California Improve Bicycle Safety and Lanes For Bike-Share Program? San Francisco’s regional transportation agency has announced that it will likely approve a bike-share pilot program to help get commuters out of their cars in a healthy, green way. A number of United States cities, including Chicago, Denver and Washington, have already implemented bike-share projects, but San Francisco boasts that by including San Jose and Palo Alto, its would be the country’s first regional program. But transportation and safety experts say the city will need to make some adjustments for the bike-share to be successful. A new infographic of the 16 bike-share projects currently in operation worldwide shows that the programs aren’t being used that much here in the US. While thousands of cyclists use shared bikes each day in European cities like Barcelona, some American pilot projects have only committed a total of 500 bicycles to the program. This suggests that the shared bike systems will not catch on until US cities get serious by committing more bicycles, and boosting access to bike trails citywide. A proposal to extend bike lanes throughout San Francisco is so far only in its infancy. A judge recently gave the green light to the city’s MTA to improve bike lanes throughout the city. 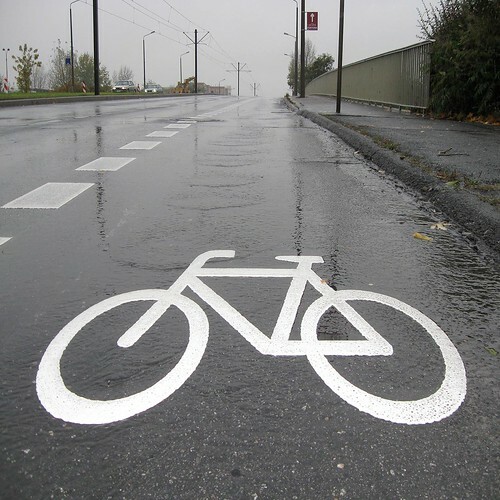 And through the Safe Routes to School National Partnership, Caltrans has committed $50 million in Federal Highway Administration funds to build bicycle and pedestrian paths throughout the state. The budding bike-share program also raises questions of whether the city has adequate safety laws to support more bicycle commuters. Since the roads were originally made with vehicle commuters in mind, state laws have consistently sided against cyclists. Each year, bicycle accidents are responsible for more than 130 deaths in California alone. Without a concerted effort to improve bicycle safety, the bike-share program could lead to even more bicycle accident injuries and deaths. This is far from a criticism of the bike-share program. But it is a call for more bike lanes and strengthened safety laws before even more bicycle commuters hit the streets.